Home /Blog/Bennie Thompson said Trumps policies have “manufactured chaos” at the border. Bennie Thompson said Trumps policies have “manufactured chaos” at the border. 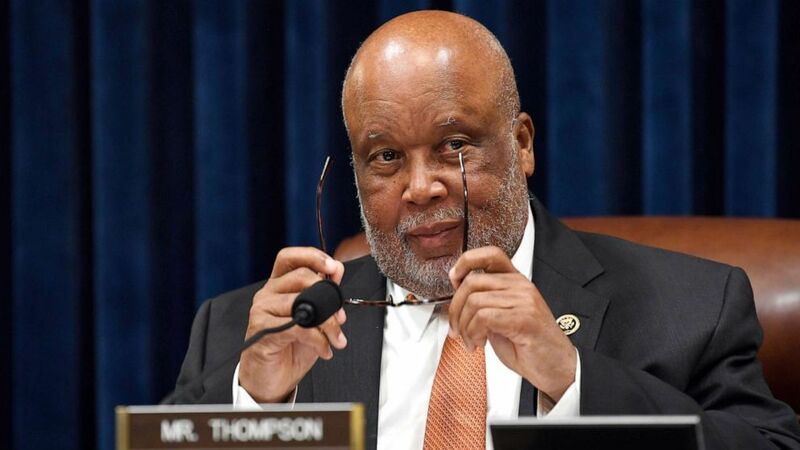 (Susan Walsh/AP, FILE) In this March 6, 2019, file photo, House Homeland Security Committee chairman Rep. Bennie Thompson waits for the start of a hearing with Homeland Security Secretary Kirstjen Nielsen on Capitol Hill in Washington.